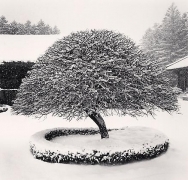 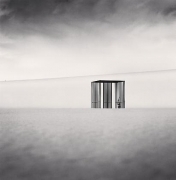 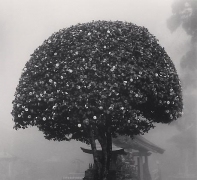 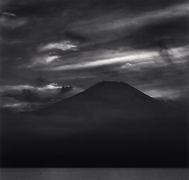 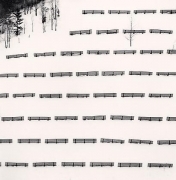 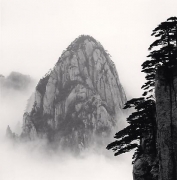 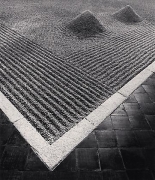 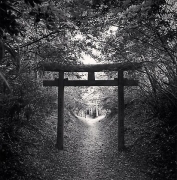 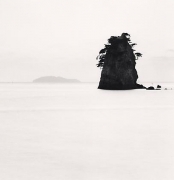 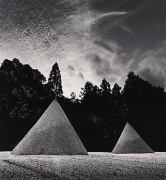 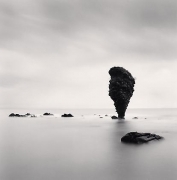 The Joseph Bellows Gallery is pleased to announce its upcoming exhibition of new and classic photographs by world renowned photographer Michael Kenna; with a special exhibition of work from Japan in our Atrium gallery. 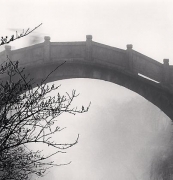 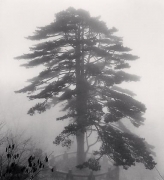 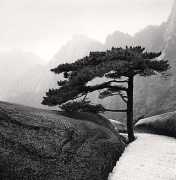 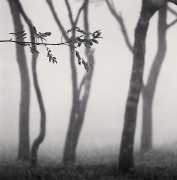 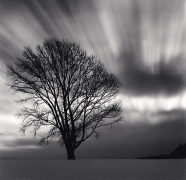 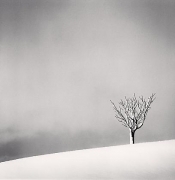 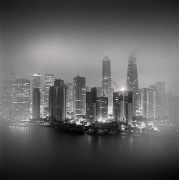 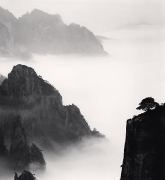 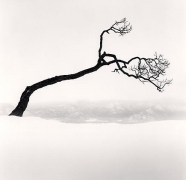 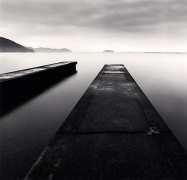 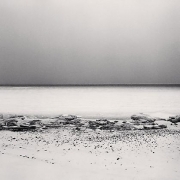 Since 1976, Michael Kenna (b. 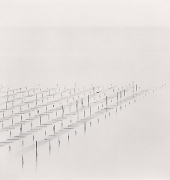 1953, Widnes, Lancashire, England), has primarily concentrated on the uninhabited landscape to create minimalist compositions, resolved within a square format. 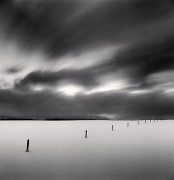 Traces of human activity in his images produce a fascinating and haunting atmosphere. 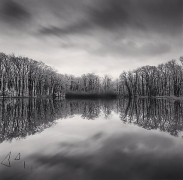 He uses long exposures taken either at night or at the beginning or end of the day, to enhance the texture and mood of his subjects. 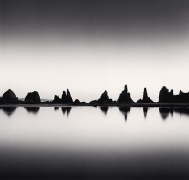 The skillful balance between light and dark shades, which is a strong indication of his signature style, contributes to his surreal and quite personal vision of the world. 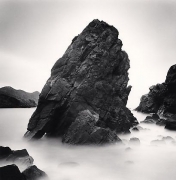 Kenna notes that photography is not about copying the world; rather, the subject goes through the filter of an individual human mind and emerges in a changed state. 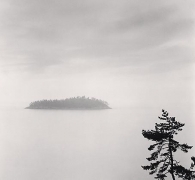 Kenna’s photographs suggest contemplation, and allow the viewer to daydream. 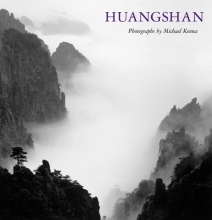 He feels that his work is much closer to haiku poetry than full-length prose. 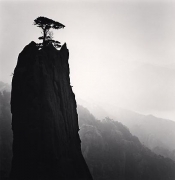 Kenna does not try to deliver any message with his photographs; they are reminiscences of a free, lonely traveller; disclosing a very personal vision of the world through his exquisite compositions. 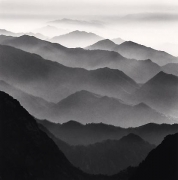 Kenna's photographs are in many museum collections including The Chicago Art Institute, San Francisco Museum of Modern Art, The Denver Art Museum, The Victoria & Albert Museum, London, and The Bibliotheque Nationale, Paris. 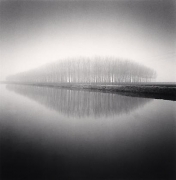 In 2000, Kenna received the award of Chevalier of the Order of Arts and Letters from the French Government. 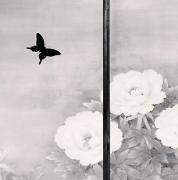 For additional information or high resolution images for reproduction, please contact the gallery at info@josephbellows.com.